Since the establishment of the one-room schoolhouse, school districts across the country have faced ever-changing shifts in student populations. As one room turned into two and two turned into three, schools have had to adapt, open, close, and sometimes reopen. That’s where ONPASS, our flagship software product, got its start—as a tool to help school districts anticipate and plan for changes based on student enrollments. The story of ONPASS goes back a ways. 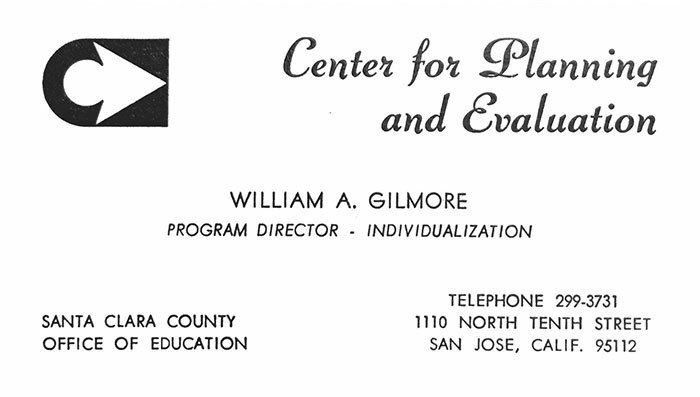 In 1970, William (Bill) Gilmore, my father—a science teacher for the East Side Union High and Oak Grove School Districts in San Jose, California—left teaching after 15 years and began his work in school district planning and evaluation. He became the program director of Individualization at the Center for Planning and Evaluation (CPE) for the Santa Clara County Office of Education (SCCOE). It was “[a] center devoted to the improvement of educational practices through systematic planning and evaluation.” At that time, he also began to continue his own education at Stanford University in the fields of statistics and computer programming. Eventually these disciplines—measurement and evaluation, planning, and computer programming—would converge and become the basis for his future company. 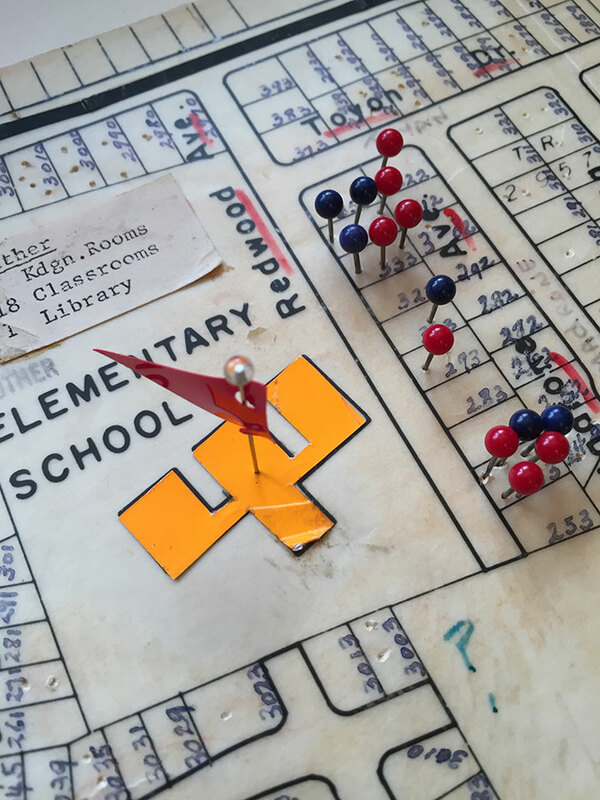 The old way (maybe not the oldest way, but the pre-computer way) to manage change in a school district was to use a big map on the wall that had thick black lines around the district’s boundaries, flag pins at the location of each school site, and beaded pins to mark the location of each student living within the district. 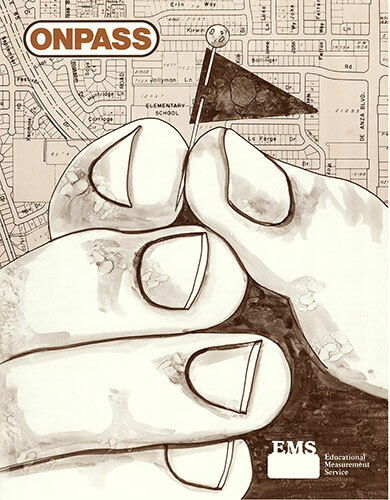 I remember walking past one of these maps in the hallway of the Cupertino Union School District (CUSD) as a teenager circa 1972 when I spent several Saturdays helping my dad work with the district’s planners. To digress a moment, I’ll provide a bit of context for the planning being done at the CUSD during that time. In the 1960s, Cupertino, located in the heart of the San Francisco Bay Area (later known as Silicon Valley), had been growing rapidly. 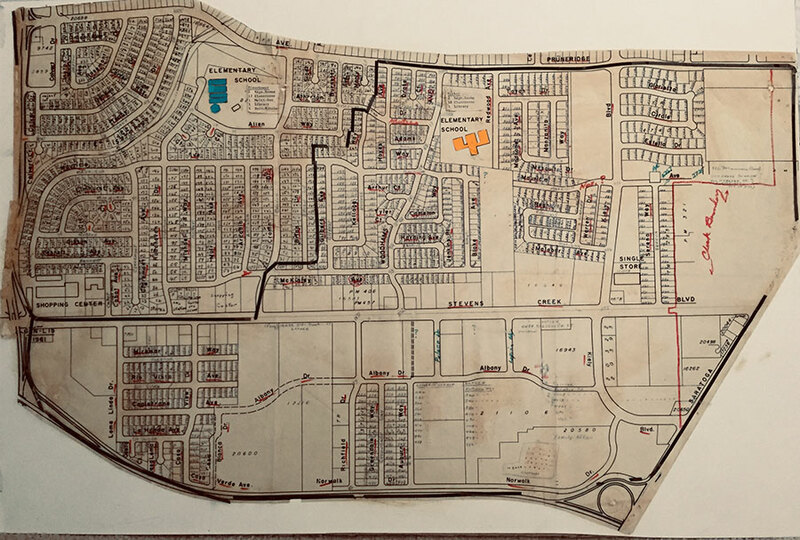 A primarily agricultural area had turned into suburban housing tracts that brought in thousands of families and school children. From the 1960s to the 1980s, the SF Bay Area saw the equivalent of a Gold Rush—more like a Silicon Rush—with computer hardware, software, and semiconductor companies moving in and starting up all over the Bay Area. Ten miles to the west of the district was Intel (in Santa Clara). Fifteen miles to the north was Hewlett-Packard (in Palo Alto). About 15 miles south was the IBM Research Laboratory (in San Jose), and just down the street from the CUSD was a small but growing company called Apple Computer (on Stevens Creek Blvd. in Cupertino). There was also DEC SRC, Amdahl, Rolm Corporation, Sun Microsystems, Xerox PARC, Oracle, Tandem Computers, Atari,AMD, National Semiconductor, Applied Materials, Fairchild Semiconductor, and Seagate Technology (to name just a few of the larger companies)—all with offices in the SF Bay Area. Needless to say, the population in the area was growing and changing daily. Schools could hardly be built fast enough. Early in the 1960s, the [Cupertino Union School District] grew at a rate which would make it at one time the fastest growing elementary district in the nation and the largest in the state. During the peak growth years, the district was building five schools per year in an attempt to keep pace with an enrollment increasing by as much as 20 percent in a single year. 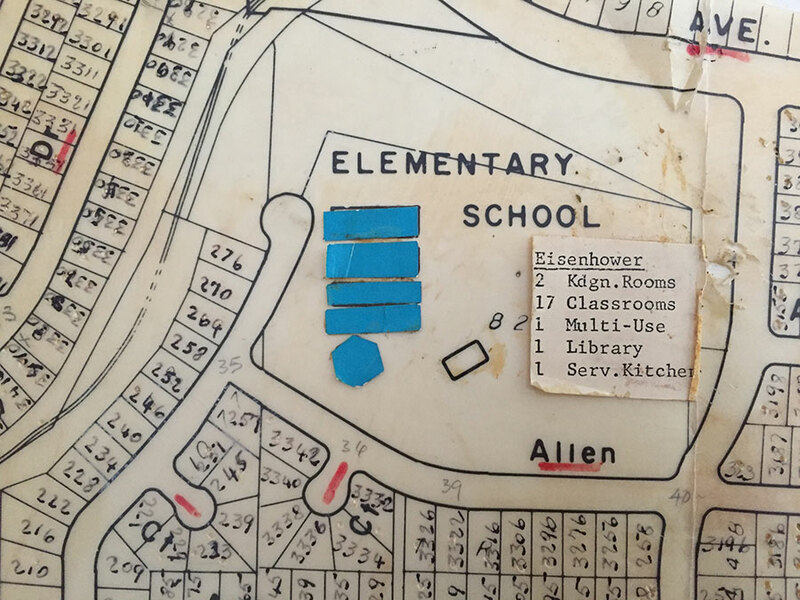 By 1969–70, the district had built a total of 42 schools for its 23,300 students and the era of expansion had ended. Different versions of this same story have played out thousands of times over the decades at school districts across the nation. Most of us—whether as children attending school or as parents, grandparents, or community members—have experienced the opening or closing of a neighborhood school due to growth or decline of the student population. My father worked with the CUSD as a consultant on assignment from the CPE during that period of high growth and then decline. 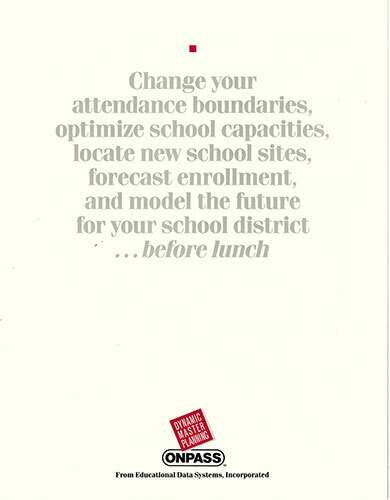 He was charged with assisting the district with its facilities planning, which included using its big wall map to help manage the rapidly changing student population. On a daily basis, “student” pins were added, moved, and removed. 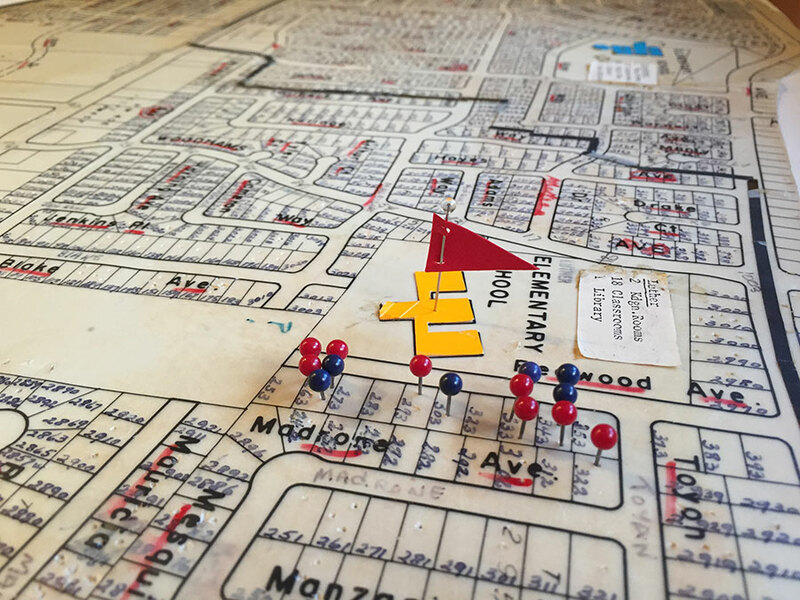 When a new school was built, the map was redone: thousands of pins taken off, school attendance boundaries redrawn, and thousands of pins placed back onto the parcels of the revised map. 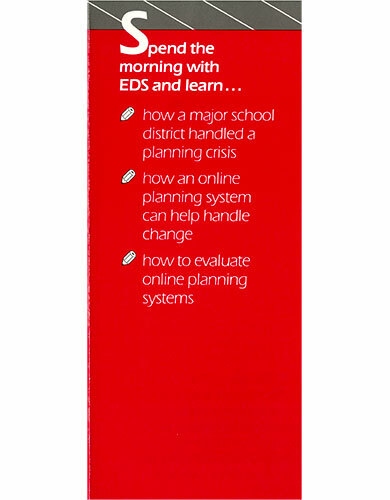 The district greatly needed a better and more efficient way of managing its planning process. 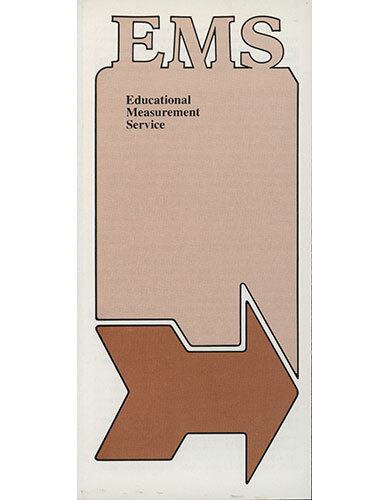 In the early 1970s, a new computerized planning method was being used by some school districts in southern California. 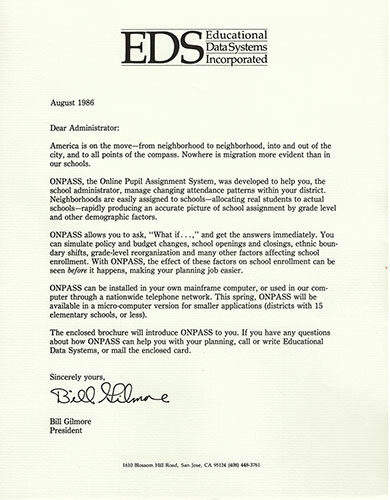 It was a software program that computerized the geographic elements of the district (e.g., the school buildings, streets, and boundaries) and stored the student information in an “online data base.” (Note that “online” in pre-Internet days simply meant computer based.) 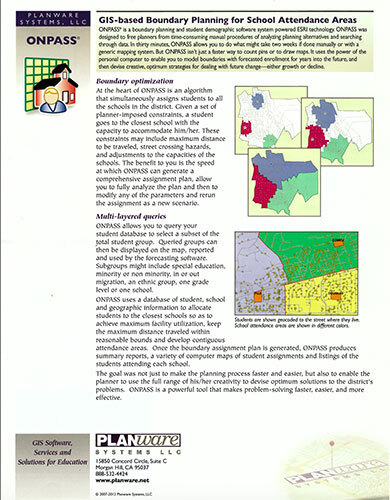 The early GIS computer program, originally developed by Urban Decision Systems in Los Angeles, was called ONPASS, short for Online Pupil Assignment System. 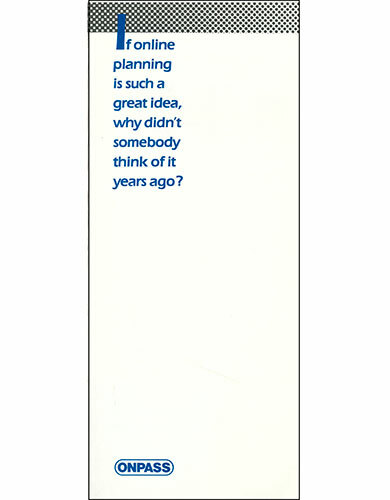 In 1965 or 1966, while working for the (SF) Bay Area Transportation Study (BATS), in charge of traffic forecasting, I met Vlad Almendinger and Bob Totscheck of SDC, in connection with their effort to develop a comprehensive demographic, travel and traffic data management capability to support the multitude of planning efforts in our (and any other) study area. The technical director at BATS was Jay McBride, and we four spent many hours discussing the capabilities needed to manage and fully utilize the vast amounts of data that would support the various modeling efforts. In 1970, several people from SDC left to start Urban Decision Systems of Los Angeles where they continued to work on these applications. 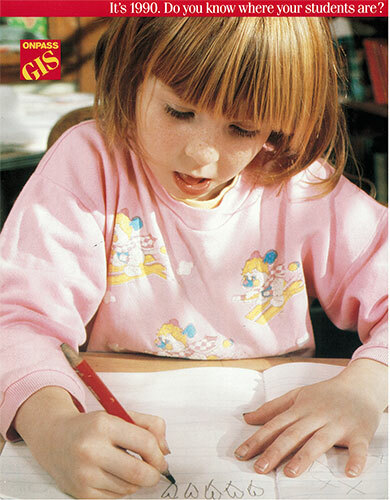 They commercialized the method for education planning in a program called ISPP (Interactive School Planning Procedure) later called ONPASS, Online Pupil Assignment System. 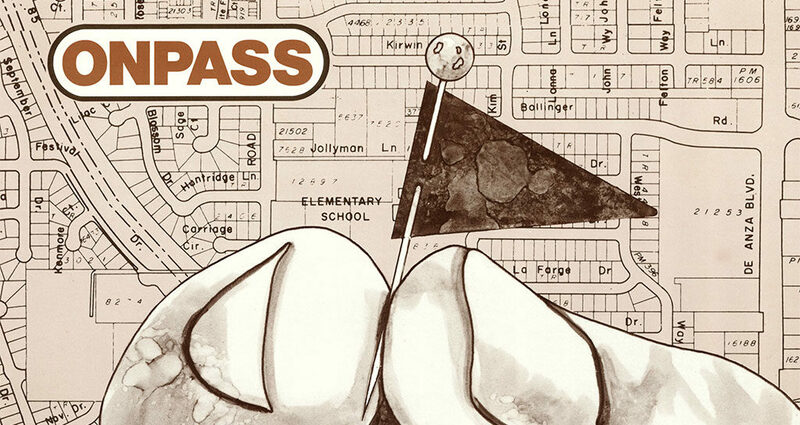 The program ONPASS was first used in the Santa Monica Unified School District in 1971. 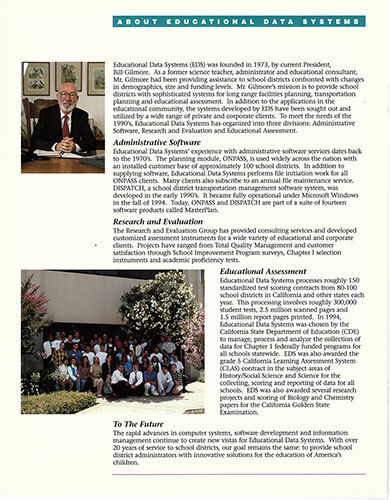 Kenneth E. Needham, then vice president of UDS, sold a consultant services agreement to the Cupertino Union School District in 1974, where my father was first introduced to the system and computerization of the education planning process. By 1975, it was also being used by the Newport-Mesa Unified School District and the Grossmont Union High School District. 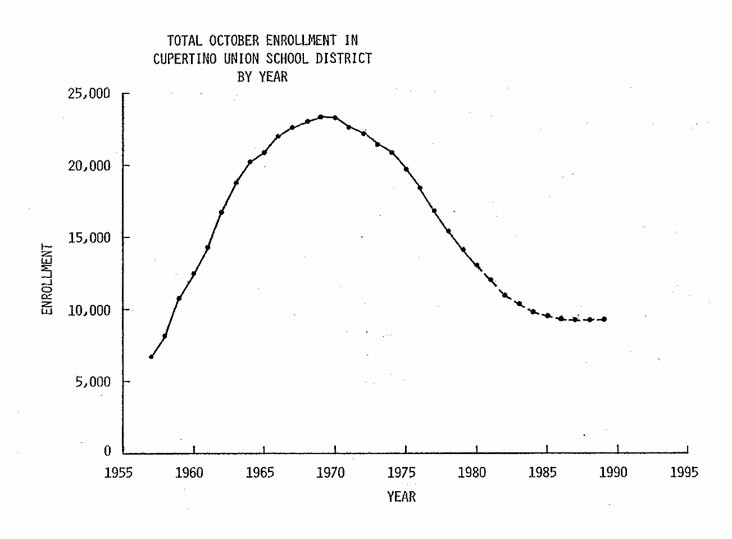 From 1975 through 1980, after decades of rapid growth, the CUSD began to experience declining enrollment. 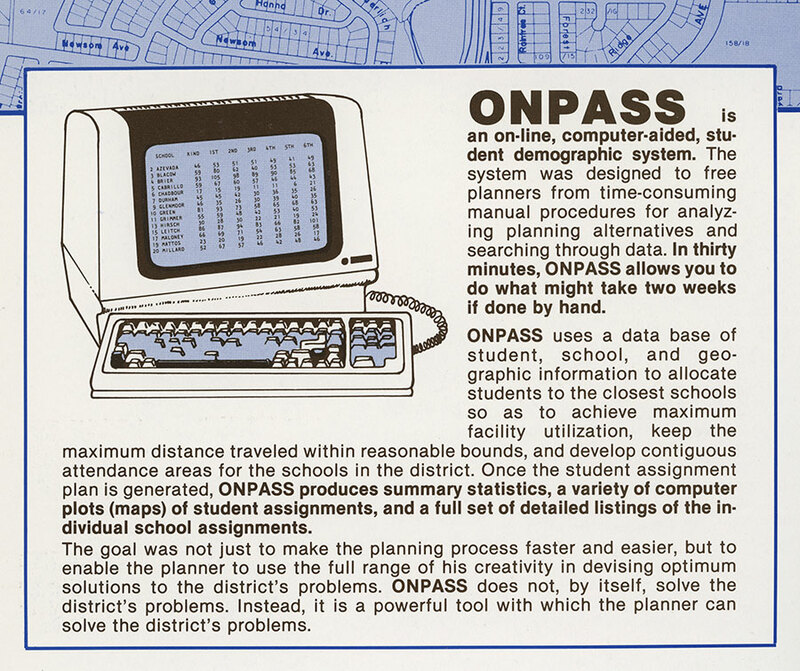 Working with several district planners, my dad used ONPASS to assist the CUSD in planning for and executing the closure of five schools in 1975, six schools in 1978 (including converting two of these schools to different purposes), two schools in 1979, and two schools in 1980—a net closure of 13 schools in five years. 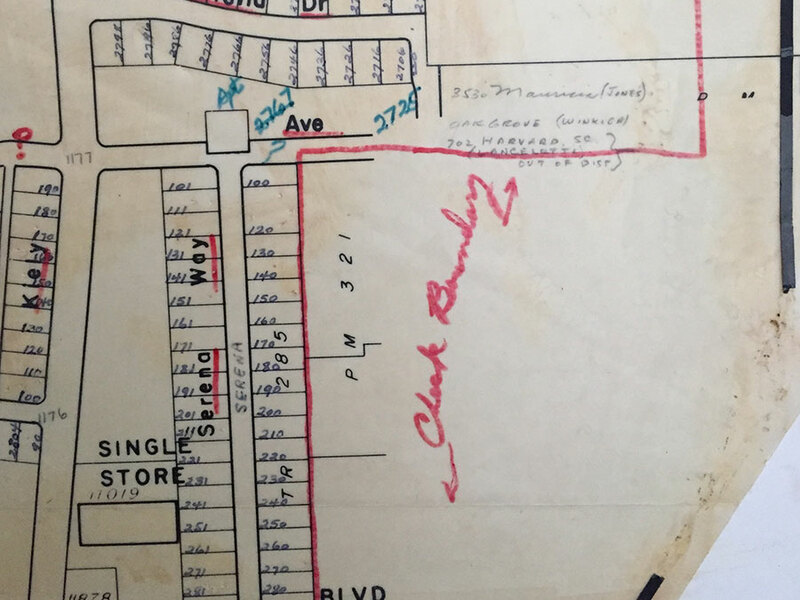 Having left the CPE when its grant funding ran out and the unit subsequently closed, my father continued working with the CUSD and other school districts as an independent consultant in the areas of planning and evaluation. For computing, he installed a landline to Stanford University’s mainframe computer connected to his “DECwriter” terminal in the den of our house. (For those unfamiliar, a DECwriter was a desk-like apparatus that had a keyboard, a dot-matrix printer, and fanfold paper coming out of the top. No CPU or monitor.) He had a computer timesharing account at Stanford (#W1.C69) and a mail cubby for output (bin 943) at the university’s computer center. 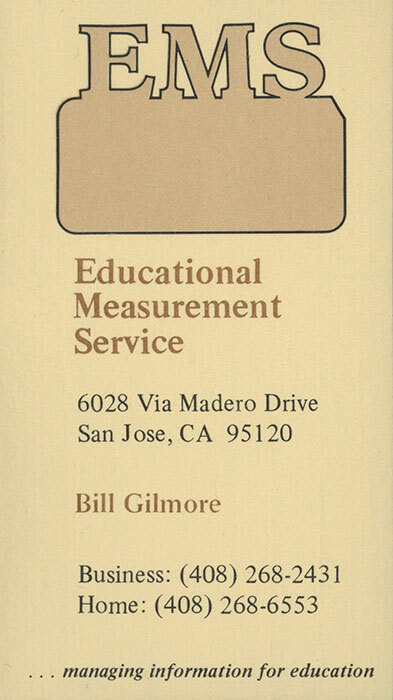 In 1974, my father started his sole proprietorship called Educational Measurement Service. He hired a bookkeeper and a computer programmer and opened a small office near our house. In 1981, I was fresh out of college and needed a job, so my dad hired me; I was employee number four. By that time, we had several “dumb” terminals (with actual monitors) connected to the mainframe computer at Stanford. My unofficial title was “gopher” because one of my first jobs was to drive from the office in San Jose to Stanford University to pick up computer printouts—a 45-minute drive (one way) to pick up reports (and many times to deliver another check to pay for timesharing)! I did that run several times a week, sometimes multiple times in a day. 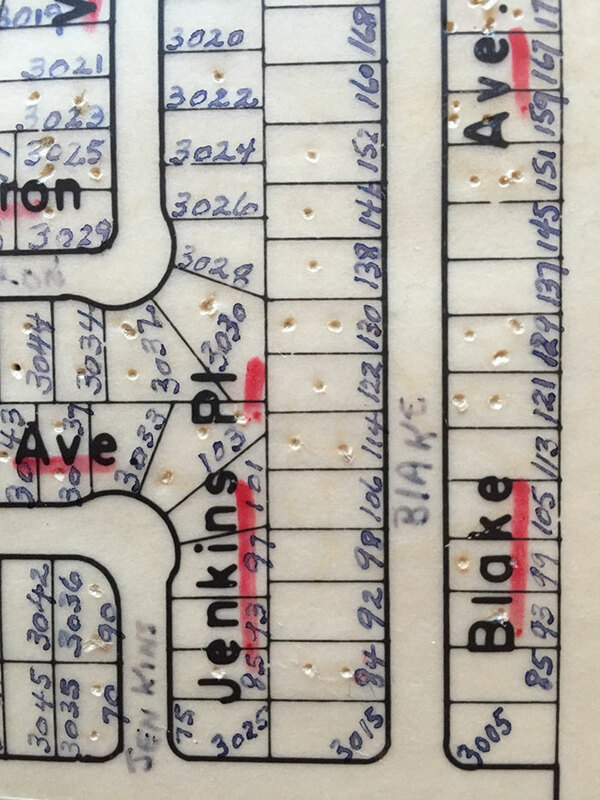 My father programmed modern (at that time) GIS functions into ONPASS by using the Census Bureau’s GBF/DIME (Geographic Base File/Dual Independent Map Encoding) files, which used street segments and nodes to build a computerized network of streets across an area. To geocode the students, ONPASS used a database of streets, addresses, and nodes to match to the students’ addresses and then present them on a map on the computer. The database linked student addresses to their assigned schools, and a simulation could then be run by the user to model changes such as the closing or opening of a school and reassignments of students. Over time, the Census Bureau replaced the GBF/DIME files with the TIGER (Topologically Integrated Geographic Encoding and Referencing) database containing digitized maps and streets. He purchased these files and loaded them to ONPASS for the area surrounding each school district client. By 1990, he had reprogrammed ONPASS to run on DOS-based PC computers; then, after Microsoft released its Windows platform, he and a small team of programmers converted ONPASS to run on Microsoft Windows, updating the code over time with each of the various Windows versions released. 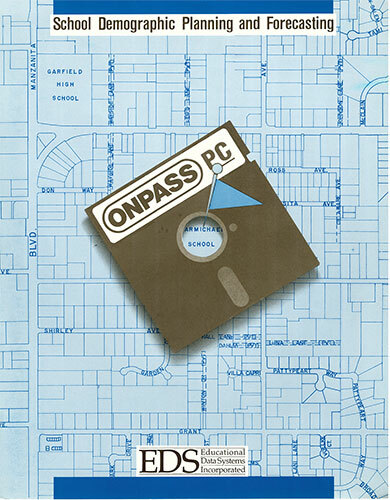 Suffice it to say, ONPASS has been under continual development from the 1960s to today! 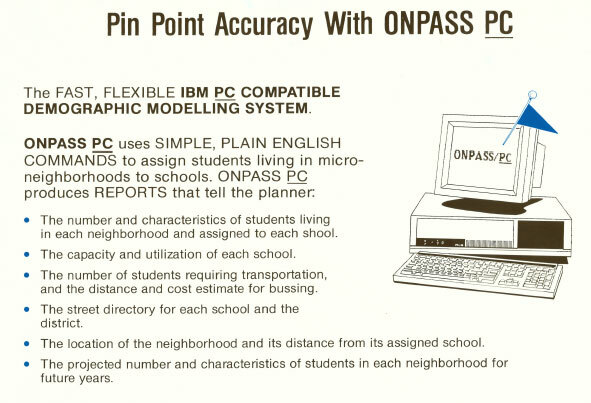 For 40 years, from 1974 through 2013, my dad sold, installed, and supported the software in hundreds of school districts across the nation—from Beaverton School District in Oregon (his first ONPASS client) to Tucson, AZ to Fairfax, VA and the Bureau of Indian Affairs (to name a few). In late 2018, we announced our most recent version of the ONPASS software, rewritten this time from the ground up to run on Esri’s latest GIS platform, ArcGIS Pro. It is now a 64-bit program that contains all the power of ArcGIS Pro, utilizing a geodatabase and varied base maps (aerial, streets, topographical, etc.) and easily integrating external data sources via shapefile formats such as County Assessor’s and Census Bureau geospatial data. Multiple layers of data can be presented at once and turned on and off to show boundaries, school buildings, and students as icons instead of pins on the map. 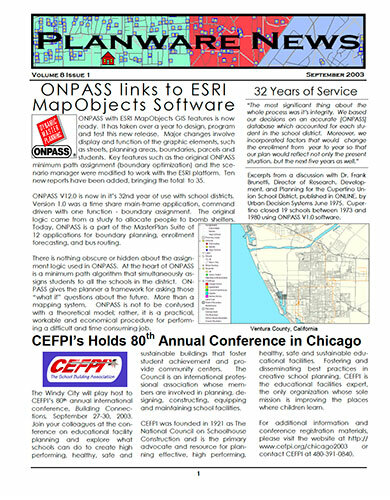 The new program still has the foundational functions as the original ONPASS but uses today’s GIS technology to model changes in student populations and simulate the optimal assignment of students to schools. Thinking back on those days of programming each tool and report with hundreds of lines of code, it is amazing what the early GIS programs were capable of doing. In my earlier blog post announcing the upcoming release of our newly developed ONPASS program, I promised to tell the (long) story of our software, and so I have told it—as much as I know and can remember. I mentioned that, although we have now completely rewritten it, we have lovingly retained the name ONPASS. Why lovingly? Lovingly because time brings value and, as you now know, ONPASS has been around in one form or another for more than 50 years! Lovingly because ONPASS has served a real and important purpose in education, helping hundreds of planners, superintendents, and educators make better decisions on behalf of their students and families. Lovingly because ONPASS was my dad’s life’s work. He rolled up his sleeves and not only designed the features and functions of the different versions, he programmed them himself. He kept apprised of the latest technology and made sure ONPASS was always at the forefront. He also marketed, sold, and demonstrated the software as well as traveled to meet his customers all over the country. He listened to their feedback and internalized their stories and needs. He developed personal relationships, even friendships, with many of them. He used ONPASS to help them in their jobs. Lovingly because my dad warned me in 2015, the year after he retired (at the age of 83), that it would be a two- to three-year endeavor to rewrite ONPASS, and he was right (well, not really, it’s taken four years); lovingly because I am certain the new ONPASS would make him proud. Lovingly because I now carry on doing what my dad loved to do: work with educators to solve problems, to make their jobs easier, and, ultimately, to help more students succeed. My dad, Bill, passed away on July 6, 2017 at the age of 85. His entire career, even into retirement, was spent in education. So, also, lovingly because ONPASS has become a symbol of my dad’s career and of my own career as I worked for, and then alongside, and now in memory of, my dad. I am very happy to share this story—one that my father loved to tell—and to be releasing ONPASS Pro, maintaining our company’s long tradition of planning for change and serving education. 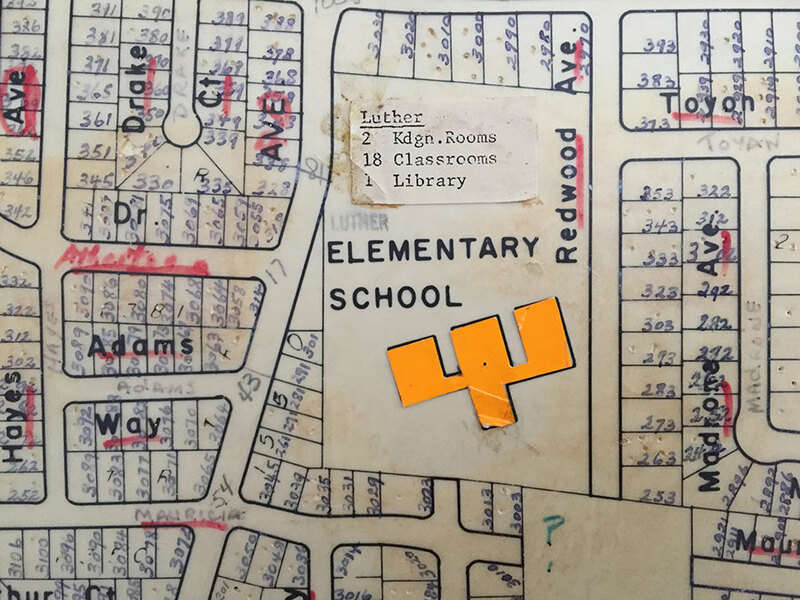 The images of the map you see are from the actual CUSD wall map that was used for planning before the district began using the ONPASS software program. My dad must have acquired this piece before it was put in the trash bin. This segment shows just two elementary school attendance areas. 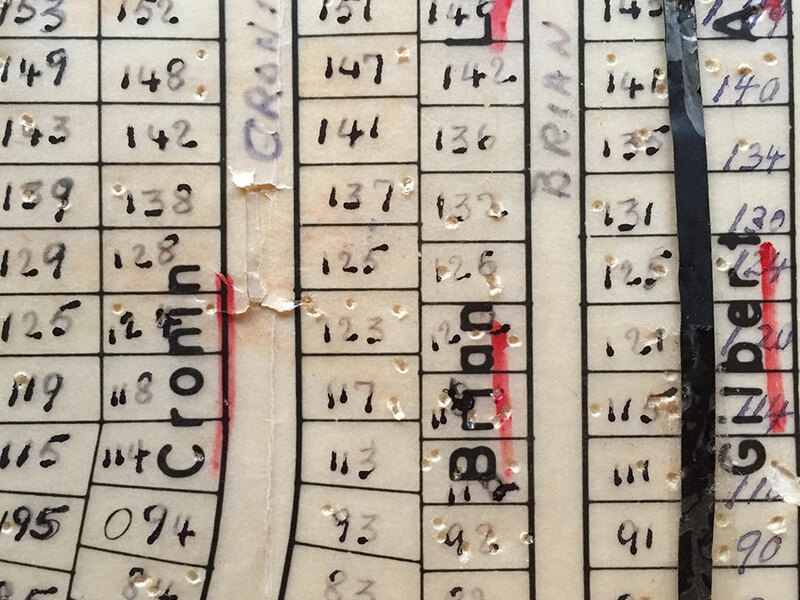 I placed red and blue pins into preexisting holes on a few parcels for effect.